There will be two winners on Saturday, Sept. 5, and if you think you’ve got the goods to nab a sweet, fat carp, the top prize could be yours. The winner will be decided by total weight of fish logged in by the biologists. Just like last year, an angler’s fish will be brought to the biologists by the “bucket brigade” to be weighed, measured and released back into the river. In a change from last year, both fly and spin compete in the same category. 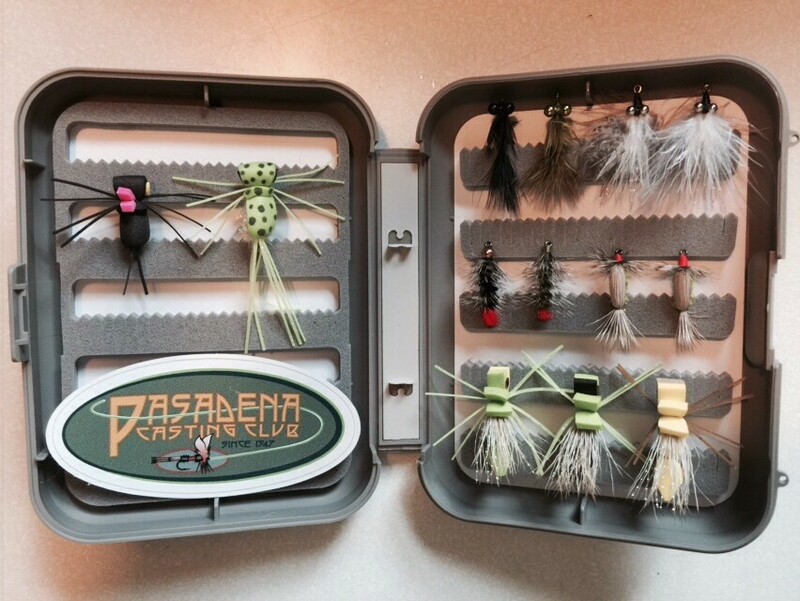 The winner’s prizes will be an exclusive “Off tha Hook” T-shirt, a FoLAR swag bag, trophy with ribbon, his and hers Patagonia puffy jackets, and a box of warm-water flies, tied and donated by the Pasadena Casting Club. There will be also be a winner for rarest species, which means anything finny other than carp would be in consideration. On-site biologist Sabrina Drill, Associate Director, California Naturalist at the University of California Cooperative Extension, will make the call. 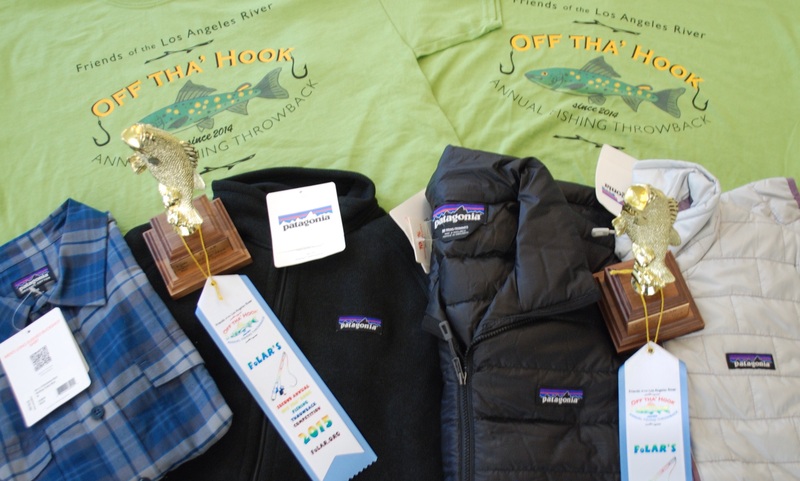 The angler awarded the rarest species moniker will receive an exclusive “Off tha Hook” T-shirt, a FoLAR bag of swag, trophy with ribbon, and a men’s Patagonia Buckshot Shirt and a women’s Patagonia Better Sweater Jacket. All told, the value of the prizes is worth more than $900. Anglers will receive a $10 discounted entry fee if they agree to stay and teach the children, ages 7 to 17, their skills of fishing in an urban river for an hour. All that and bragging rights as well, nice!!! I can’t make it but this is an awesome event. Maybe some of my SoCal pals can. That would be “be” there.